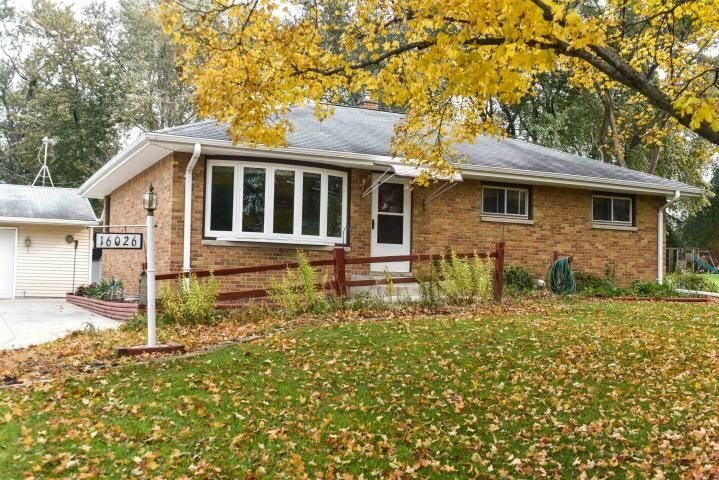 We Buy Houses in New Berlin and All Over Waukesha County! Cream City Home Buyers is a no-nonsense house buying company that takes great pride in our speed, professionalism, and integrity. If you’re serious about selling your house in New Berlin or a neighboring community, we’re serious about buying it and we’d like to hear from you. We promise to never waste your time and we always try to genuinely solve problems and be part of a solution, even if that isn’t us! If you have a house or property that you’re considering selling just reach out to us for a quick consultation! We look forward to hearing from you! (414) 488-0082. We will consider almost any type of residential property. Primarily, we buy single family houses, duplexes, multi-family properties of any size, and mixed-use buildings. fire damage, underwater on the mortgage, tenants not paying rent, tenants are hostile, dealing with evictions, inherited property, downsizing, upsizing, probate, vacant or abandoned property, and anything else you can think of. 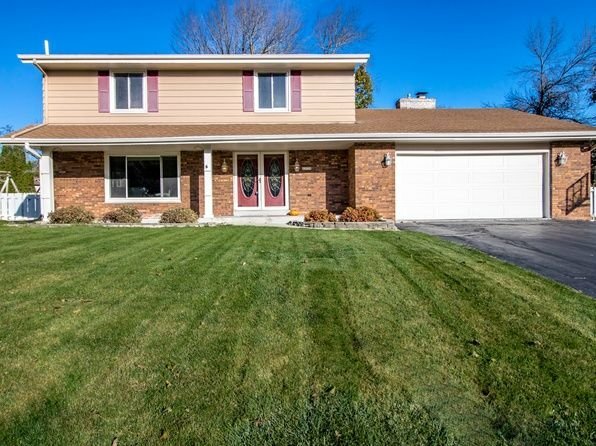 If your property doesn’t fit our criteria for any reason, we’re still do our best to help you find a solution and connect you with the appropriate party in New Berlin or anywhere else in SE Wisconsin. We don’t simply write Low Ball Offers because sellers are often in a tough situation. That’s not how we operate and we never intend to. We promise to give you our Maximum Allowable Offer – as much as we can offer and still run a profitable business (c’mon, the reason we’re actually in business). We base our offers on the Market Value of the home and not the seller’s level of distress. We back into what we can offer based on the market value, our costs, and our minimum profit, and the repairs that are needed to the property. If you’d like to read more about our buying criteria and what this process looks like, read How It Works for a fairly thorough explanation of all the variables. We never take advantage. Period. Simple as that. Our Team is on standby, ready to bring you an all cash offer without delay. You don’t even need to worry about repairs, clean outs, inspections, re-trading and re-negotiations, because we buy houses in New Berlin and all surrounding areas “AS-IS” – We take over those problems so you don’t have to deal with them. We Offer More: While our competitors may make an offer based on how low they believe they can buy the house and pressure you into signing a contract, our offers are always our Maximum Allowable Offer. We want to give you as much as possible while still being able to run a business. Honestly. We’re Local: We grew up in and around Waukesha county and know the area extremely well. It’s always better talking to someone in the area rather than some of that national home buyers who are based out of Chicago. How well do you they really know our market? Quite simply, we buy houses in New Berlin! If you have a property in New Berlin and and need to sell it (or anywhere else)… we’d like to make you a fair cash offer and close on it when you’re ready. Call New Berlin Home Owners! Contact us today for a free, no obligation offer!